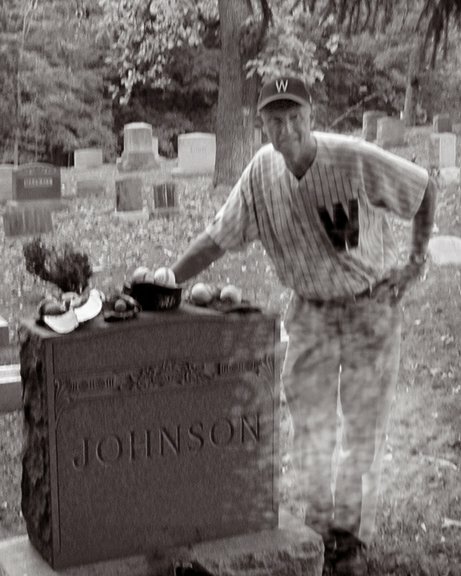 To arrange a cemetery tour, please call 301-468-7331. 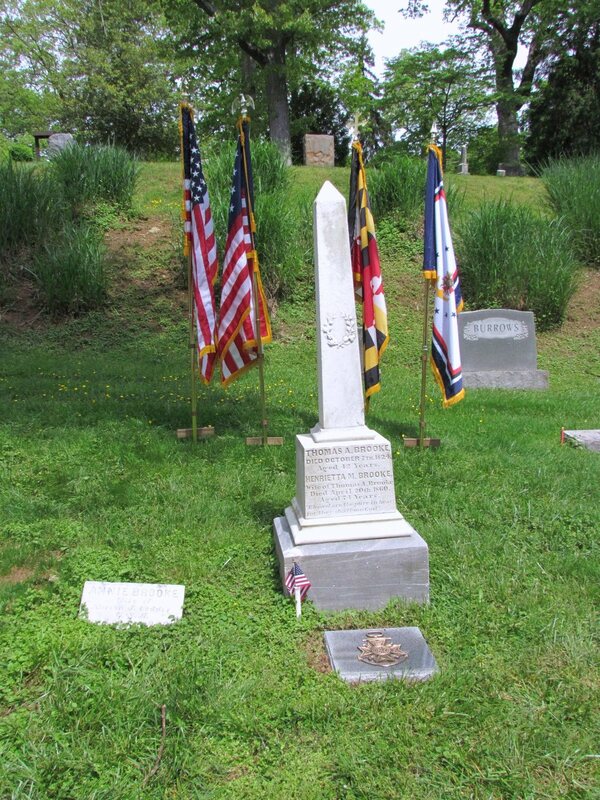 To volunteer for pruning, cleaning grave markers, placing veteran flags, and researching, call 301-309-0191. 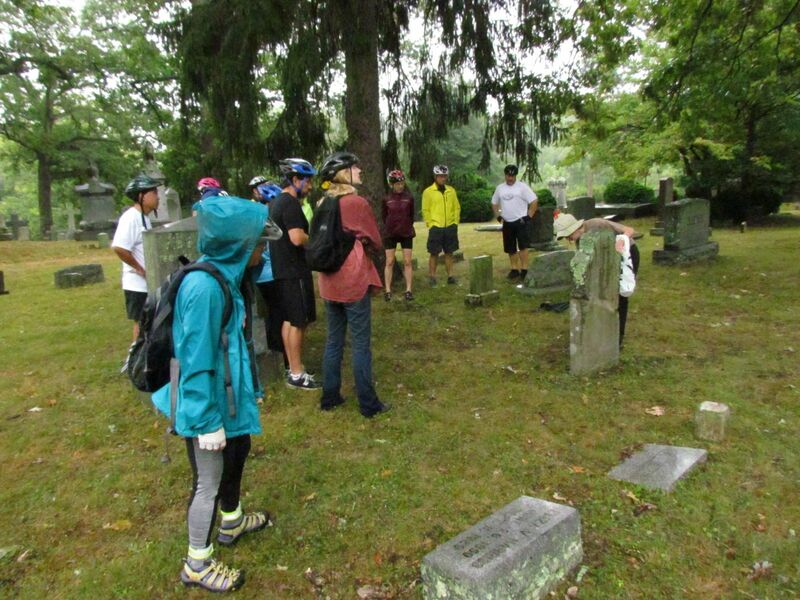 This yearly gathering provides all individuals an opportunity to learn more about recent cemetery accomplishments, activities and operations, and engage its Board of Directors directly regarding personal interests, questions, and concerns. 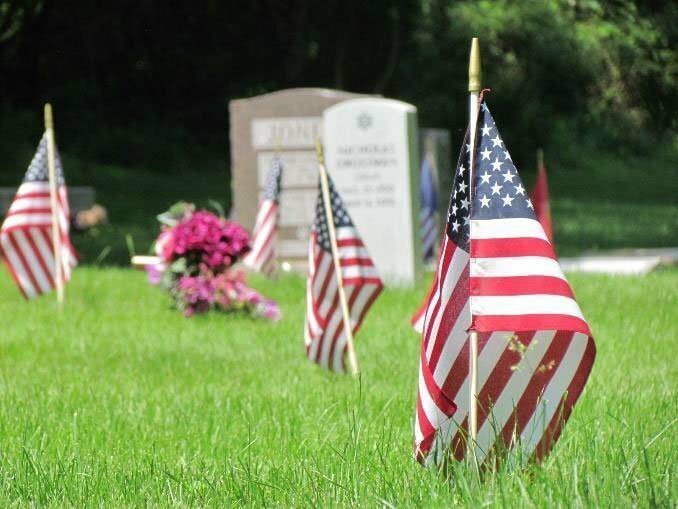 Our annual tradition of placing flags honors the several hundred known veterans lain to rest in Rockville Cemetery, representing all of our country’s wars fought since the American Revolution. 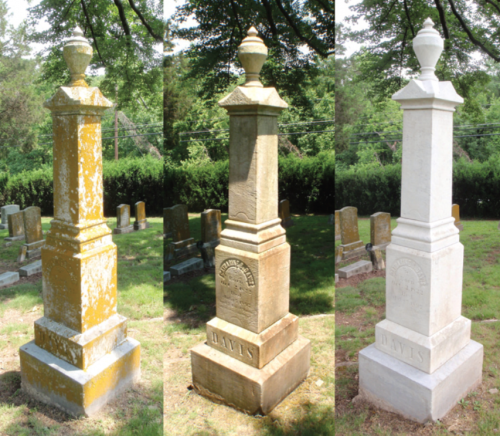 Rockville Cemetery is hosting a free workshop on Gravestone Care and Conservation presented by conservator Robert Mosko. 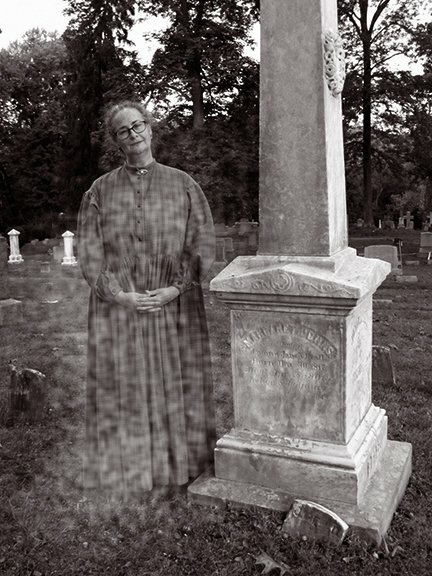 Open to all wanting to learn how to repair, straighten, and clean gravestones, and to meet costumed characters who’ll spin short stories of their lives, or to take a mini-tour of this historic cemetery! 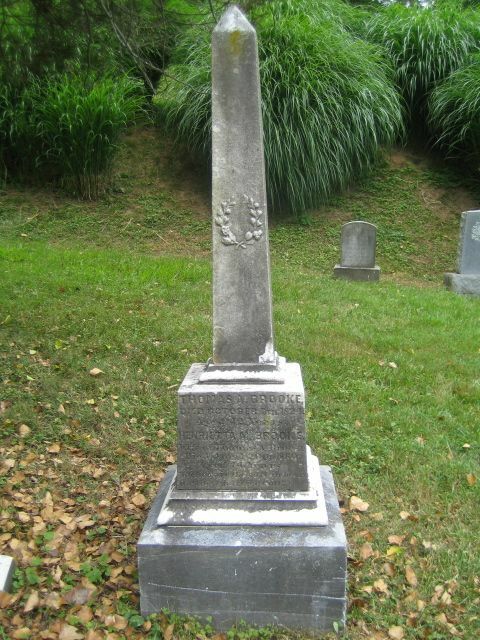 Co-sponsored by Rockville Cemetery Association and Peerless Rockville. HISTORY COMES ALIVE! 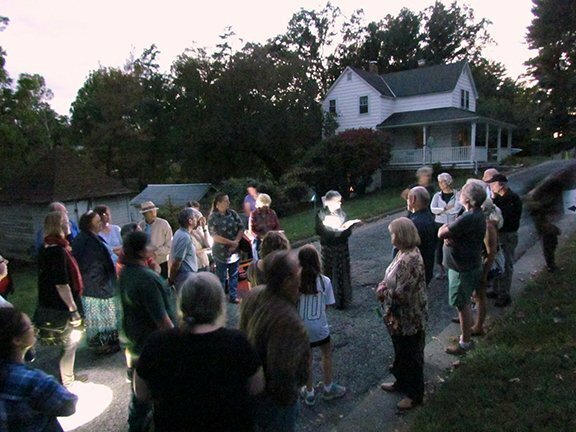 Join us for a nighttime tour of Rockville Cemetery and see local historical characters come to life by moonlight in Rockville’s oldest cemetery! 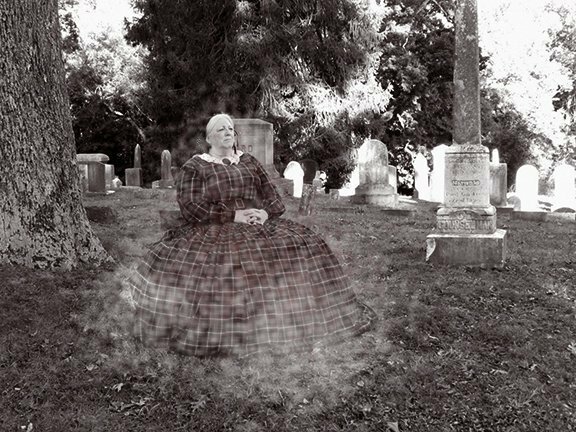 This special tour will feature costumed actors portraying local characters from the 1790s to the 1940s. 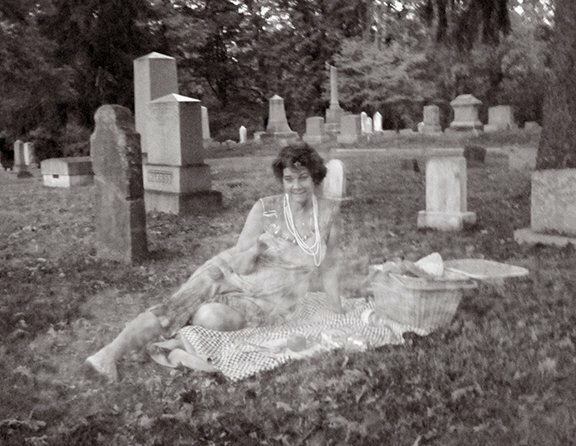 Experience the historic Upper Cemetery in a new way, and meet cemetery residents who will tell real, haunting, poignant stories of their lives. Refreshments will be served. 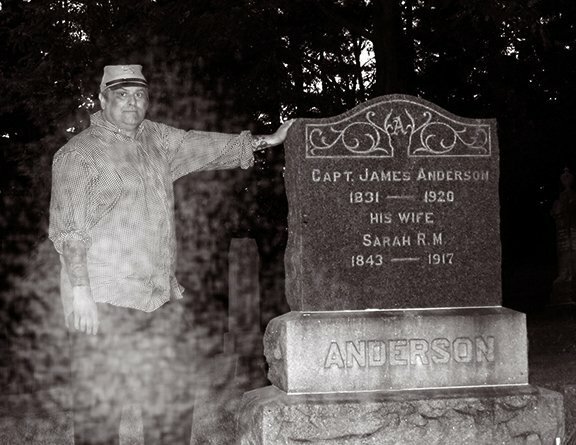 Don’t pass up this unique opportunity to see this beautiful, historic cemetery at night! This is an all-terrain tour. Please wear sturdy walking shoes and bring a flashlight for this event. No flash photography, please. Respond quickly — Participation is limited and advanced reservations are required! 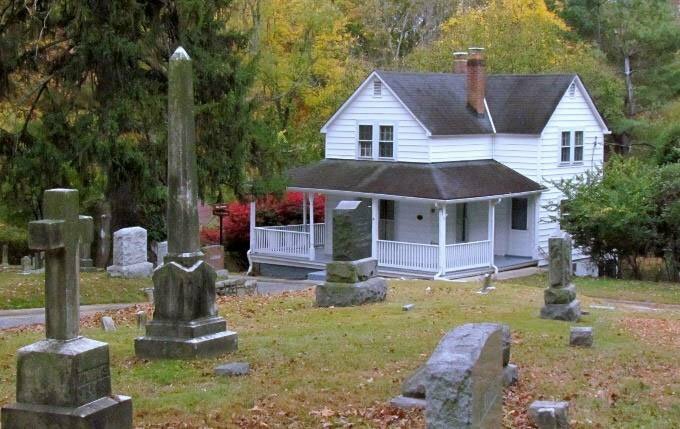 Tickets are $15 for Peerless Rockville members, $20 for non-members. 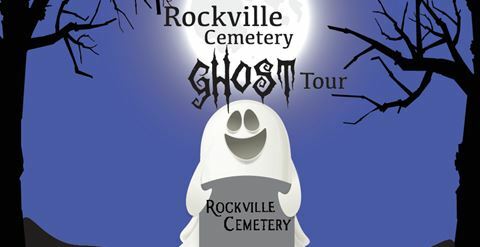 For further information and tickets, visit www.peerlessrockville.org to reserve your space on the tour through Eventbrite, or call (301) 762-0096 to register by phone. Please indicate your preference for the 7:00 pm tour or the 8:15 pm tour. Event parking and meeting details will be given upon registration. 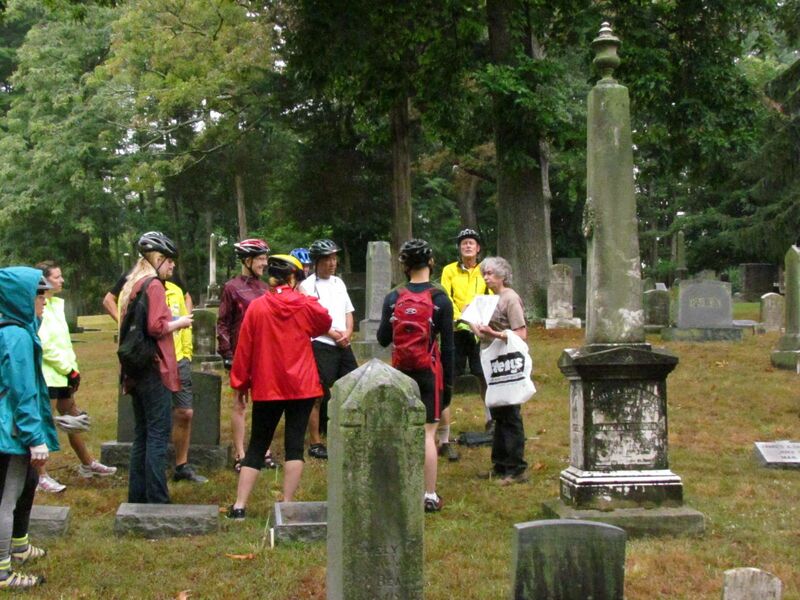 Tour group numbers are limited, so register now! Saturday, September 10, 2016, 9:30 am – 11:30 am. 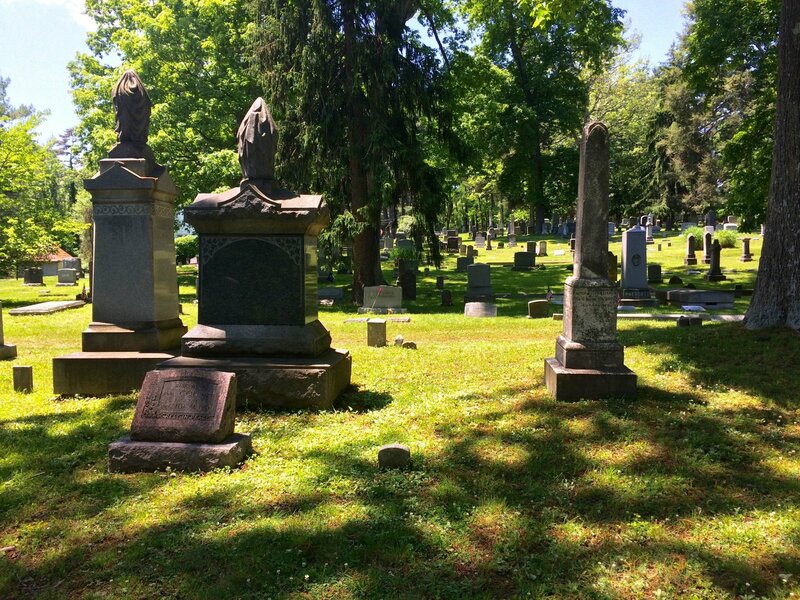 Discover notable people from the past on a walking tour guided by historian Eileen McGuckian through beautiful and historic Rockville Cemetery. Names you see on street signs, schools, book covers, and histories have been inscribed here from the 1750s into the 21st century. 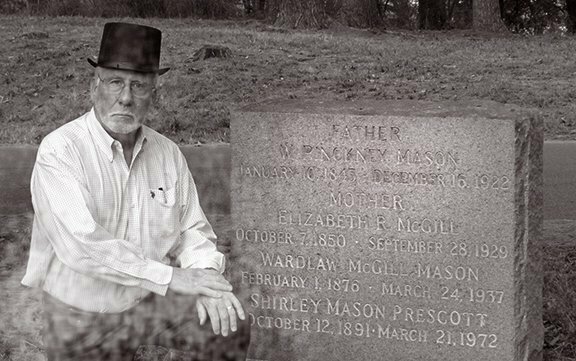 Buried in Rockville Cemetery are generations of famous and lesser-known people…. all notable. 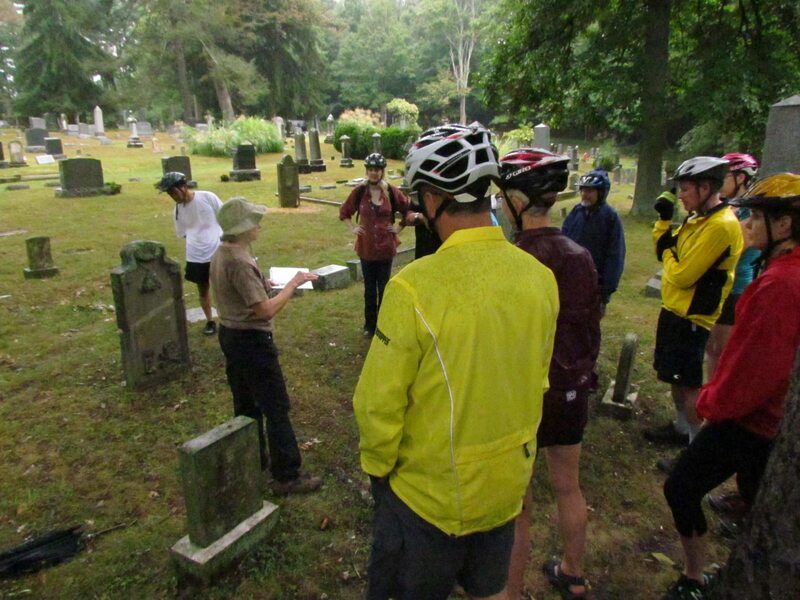 Attitudes about remembrance, grave markers, and burial practices have evolved over the centuries in this colonial, rural, and lawn cemetery. 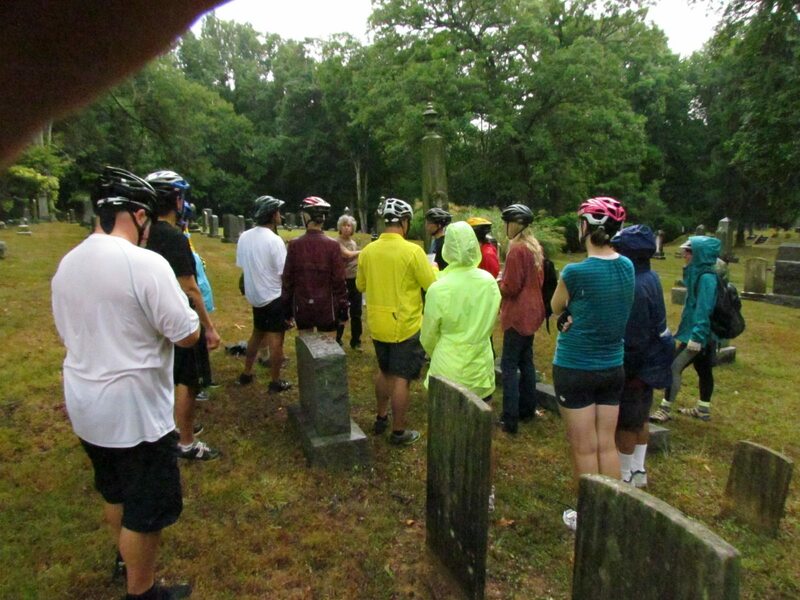 Co-sponsored by Peerless Rockville and Rockville Cemetery Association, this tour costs $15 for the general public and $10 for Peerless members. As it is limited to 40 people, please reserve your spot with Peerless Rockville at info@peerlessrockville.org or 301-762-0096 or through Eventbrite. Contact Peerless for the member coupon code or to become a member. Confirmation will include parking arrangement and starting point. Wear good walking shoes for paved roads and uneven ground. 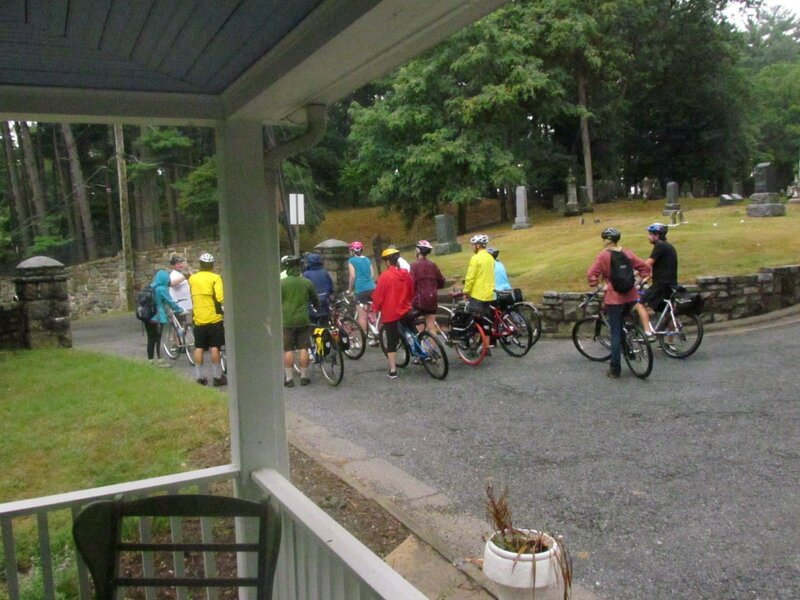 Tour will go in sunny weather or light sprinkles; in case of storms, tour is postponed to Sunday morning, at the same time. 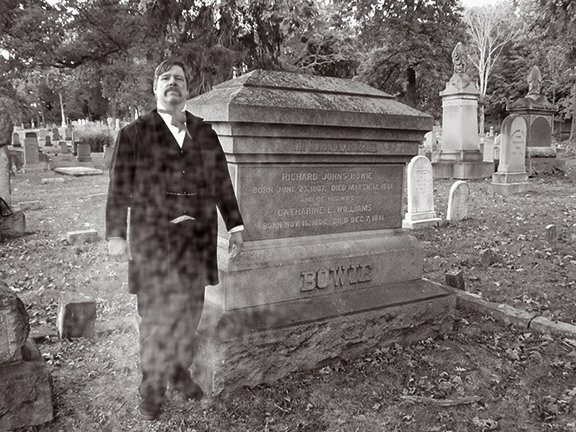 For further information, see www.rockvillecemeterymd.org. AN OCCASION 200+ YEARS IN THE MAKING! 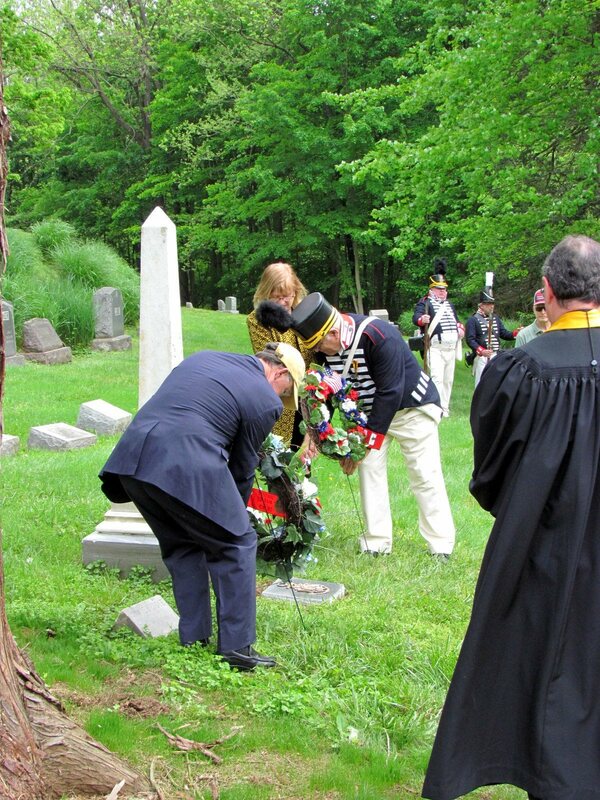 The Society of the War of 1812 in the State of Maryland presented a memorial dedication at the grave site of Thomas Brooke, veteran of the War of 1812,on Saturday, May 14, 2016. 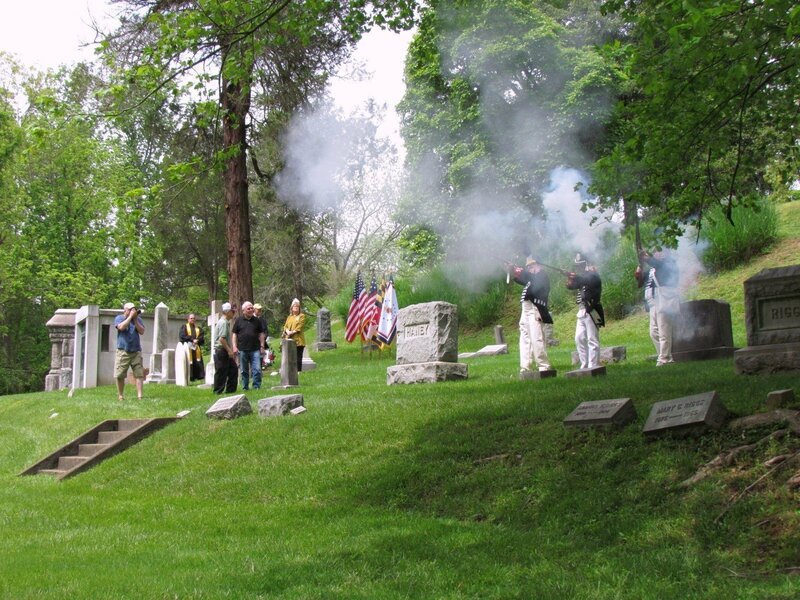 This event included a color guard and musket volley. 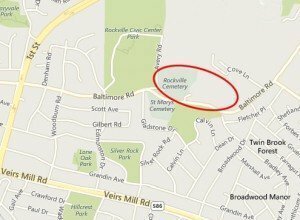 The Annual Rockville Cemetery Meeting was held on Tuesday, April 12, 2016 at the Rockville City Hall (111 Maryland Ave, Rockville, MD). 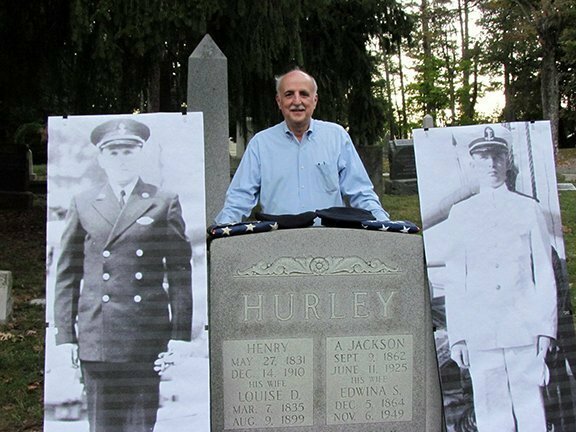 The Rockville Cemetery Association (RCA) wishes to sincerely thank everyone who participated in the Daughters of the American Revolution (DAR) ceremony marking the grave of revolutionary patriot Henry Hilleary held on Saturday, September 26, 2015. In addition to those in attendance, the RCA wishes to acknowledge the contributions of event participants, including DAR Regent Janet Ammerman, Chaplain Mary Dulany, and members of the Chevy Chase Chapter of the DAR; Cmdr. Michael Saunders [USN, Ret.] 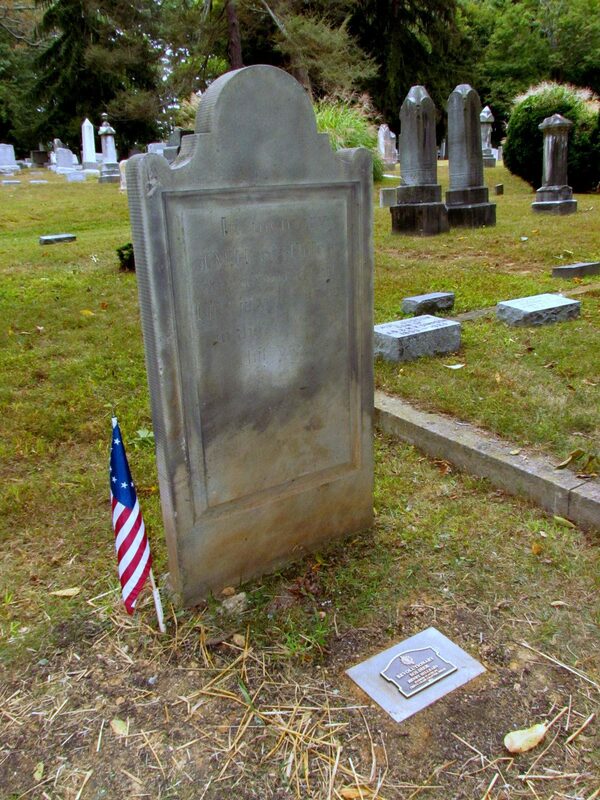 President of the Gen. William Smallwood Chapter of the Sons of the American Revolution [SAR], Capt. Bruce French [USN, Ret.] 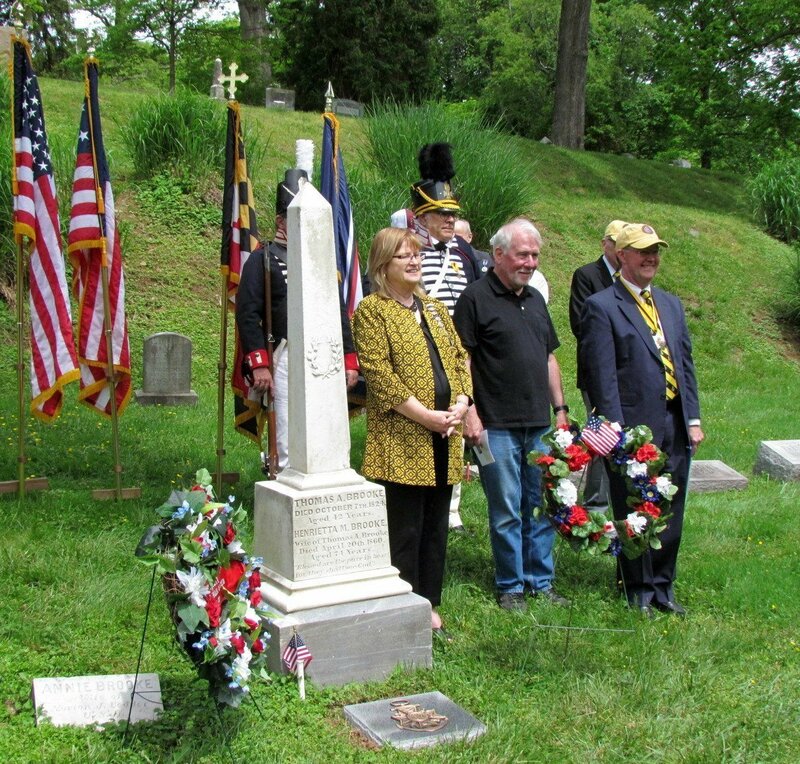 of the MDSSAR Color Guard for presenting and retiring the colors, Kathy Hersey of Bugles Across America for her lovely rendition of Taps, and – especially – DAR Chevy Chase Chapter member Dorothy (“Dottie”) Brault, for her tireless research and efforts which helped bring this event to fruition. 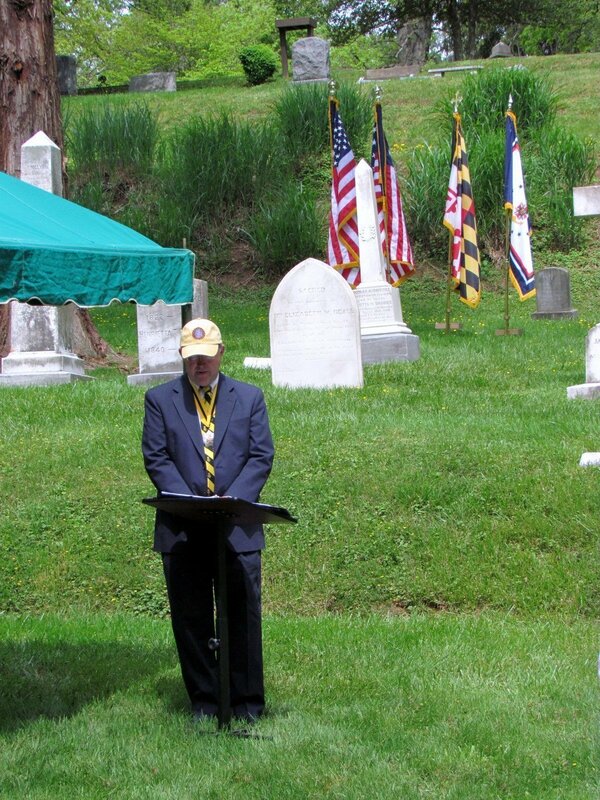 Additional thanks are also extended to several RCA board members, including [Secretary] Eileen McGuckian for her ongoing efforts to bring this event to Rockville Cemetery, [Historian] Fred Bird for cleaning the Hilleary grave marker, Anne Allnutt for her production of event programs, and Ellen Buckingham and Mike Grant who provided additional event support. On a breezy Fall morning, it was a very good display of belated appreciation for one of our first American veterans who passed away over 200 years ago. 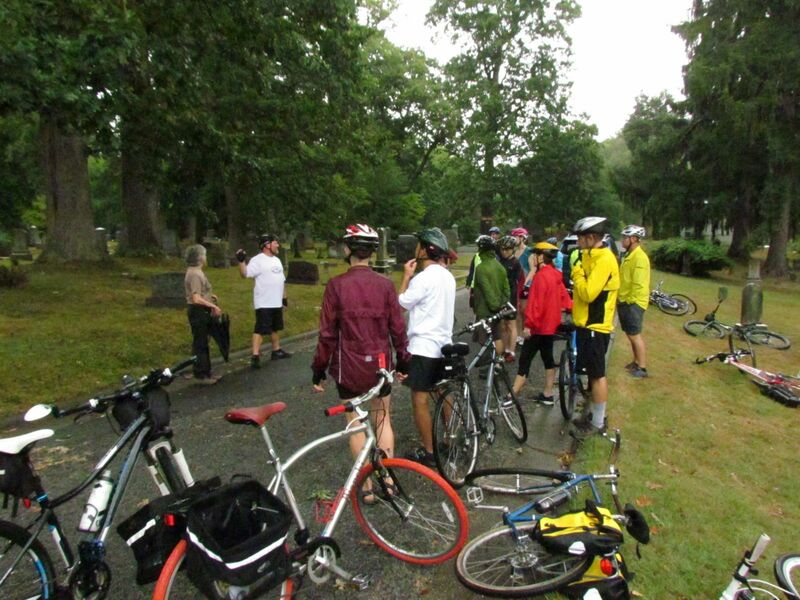 We appreciate all those who participated in a successful bike tour held on Septmber 12, 2015, despite intermittent showers, which included a brief visit through the oldest (upper) portion of Rockville Cemetery. 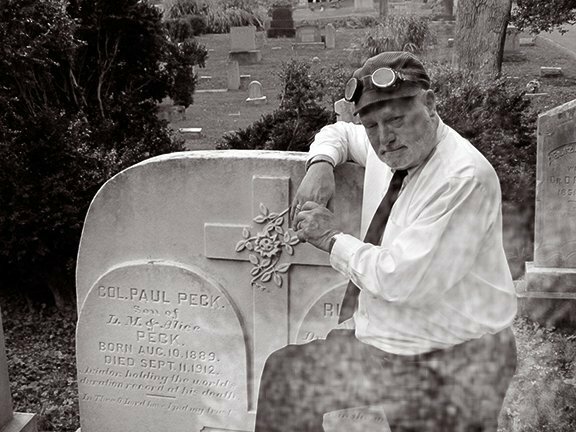 Many thanks are extended to Nancy Pickard and the folks at Peerless Rockville for helping organize this event, [Fearless] tour leader Carl Peterson for his guidance through the streets of Rockville, and RCA Vice President Eileen McGuckian for her very informative interpretive walk through the cemetery grounds!